The battle for the best smartphone crown is something every company is fighting for with each device they release, and it seems the Samsung Galaxy S4 has taken the title for the best smartphone in 2013 according to Consumer Report. 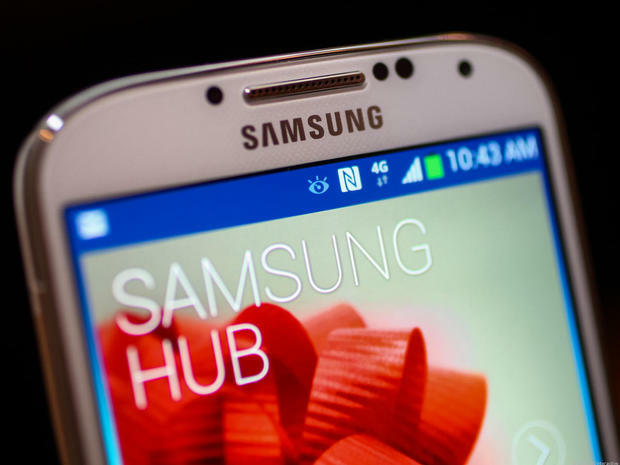 The Samsung Galaxy S4 took the title from the LG Optimus G, which occupied the top spot for several months. The Samsung Galaxy S 4, one of the most advanced Android smart phones ever, is our new top-rated smart phone. The S4 delivered top-notch performance in the most critical areas of our tests, including the camera. The report highlights the Samsung Galaxy S4’s excellent 5-inch high definition 1080p display as one of the top features that helped the S4 hit the top spot. But the hardware is only half the story as to why the report favours the S4 as the top smartphone of 2013; the software is highlighted as being the killer feature that makes the S4 stand out. A true multi-tasker, the S4 lets you run two apps simultaneously in a split-screen view. For instance, you can watch a video while checking e-mail, or you can use Google Maps and Messaging simultaneously. We did find that battery life and voice quality varied slightly between cell carriers, as with the LG Optimus G.
We recently heard that the next Nexus 5 will be a Google-own Samsung Galaxy S4, running stock Android, which is expected to be the new 4.3 version of Android. It seems that the fact Google have taken this stance to rebrand a different device as their own, turning the Nexus brand into a software experience as opposed to hardware, will only increase the praise given to the Samsung Galaxy S4. Do you agree with the S4 being the top device of 2013? What about the HTC One? Let us know in the comments section below.